My sister loved it. I was very satisfied. My neighbor, who has always been wonderful to my three children, just became a first time grandmother this summer. 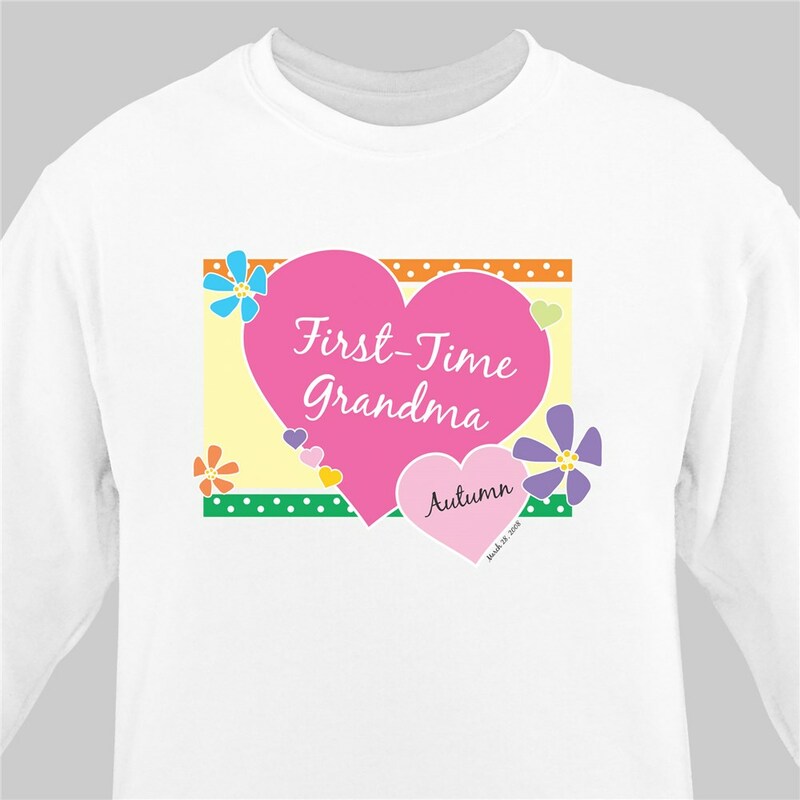 I wanted to get her something special and personalized to celebrate her new grandbaby.